A new coil for the Pastime Projects 6V6 MC transmitter kit (http://www.pastimeprojects.com/) has just been wound for the 30 meter amateur radio band. This was done at the request of an interested fellow radio amateur. The instructions for winding the 30 meter coil will be added to the 6V6MC construction manual which is included with each new transmitter kit sold. While not yet used on the air, the transmitter here was checked on an older service monitor, our current Kenwood Transceiver, using a variable DC power supply, a Oak Hills Research WM-2 QRP Wattmeter, and a MFJ-264 dummy load. 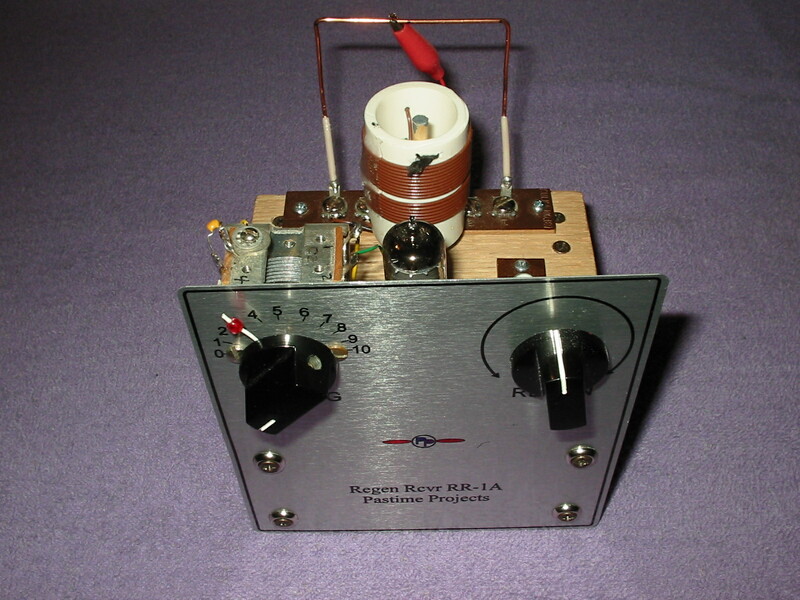 The crystal available was a little high (11.000 mHz) but we compensated in coil design for the difference. 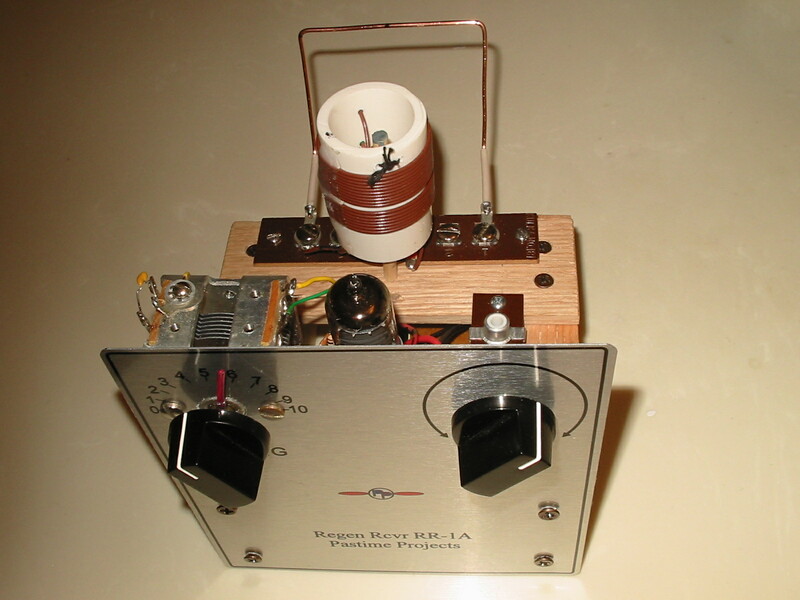 Amateur frequencies on 30 meters should fall at resonance with the variable capacitor at half scale. The 6V6MC 30 sounded stable and not chirpy in our tests. Readings included output of 0.5 W @ 100VDC, 2.0 W @ 200VDC, 5.0 W @ 300VDC, and 8.5 W @ 350VDC. We will watch for on the air results from our radio amateur friends as this is checked out from their stations. 73 Glenn W8JZI for pastimeprojects.